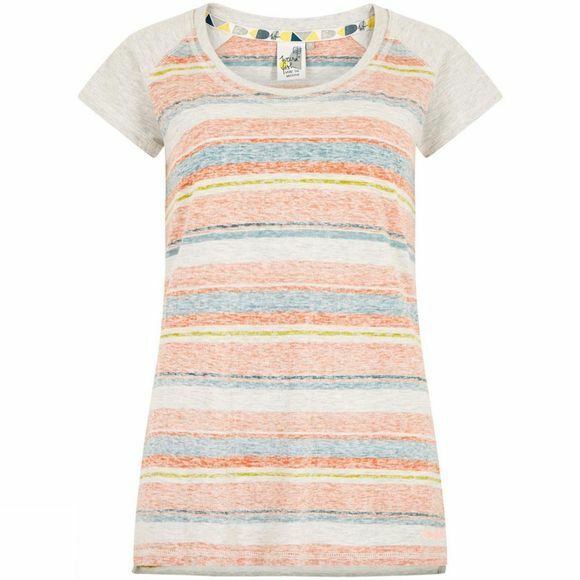 The Women's Rosanna T-Shirt from Weird Fish will brighten up your day with a burst of colour. 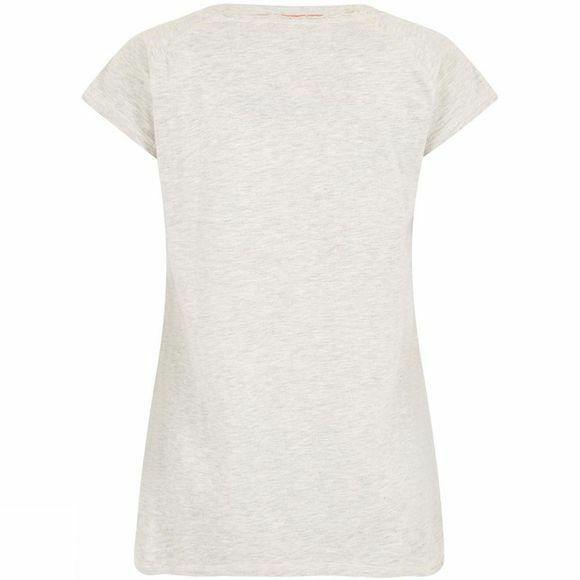 With a lightweight and breathable feel, this t-shirt will take you from beach to brunch with ease. This quirky t-shirt will look great this season when the sun comes out, pair with some simple trousers or shorts for a relaxed, carefree but stylish look.